The World’s Most Trusted Shoe Cleaner, founded in 2007. The company’s goal is to fulfill the needs and wants of today’s sneaker consumer by continuing to be innovative and creative. Its mission is to become the most widely recognized and trusted shoe product, cleaning service and accessory brand in the world. 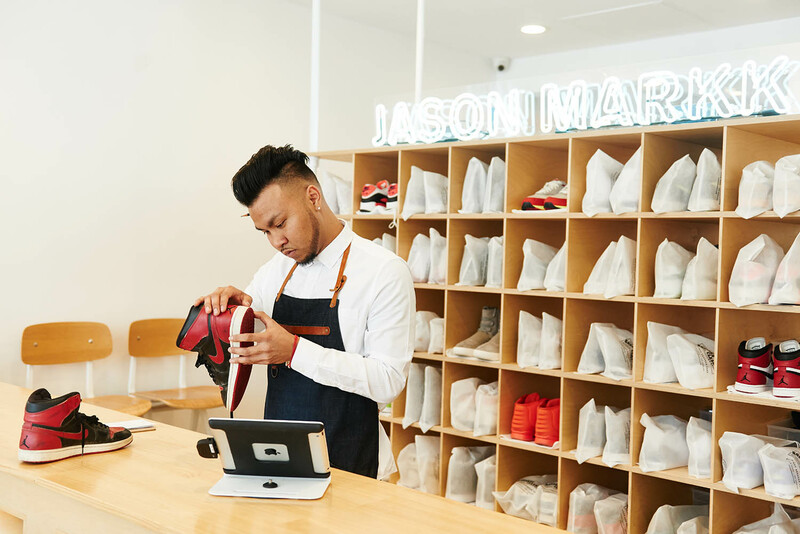 Urban Trade has been working with Jason Markk since 2013.